One day after Wet Monday, another exciting traditional event takes place in Krakow. Rękawka is an Easter tradition relating to a spring Slavic custom. This old Easter celebration in Krakow is absolutely spectacular. It takes place at picturesque Krak Mound where, according to a legend, founder of the city has been buried. 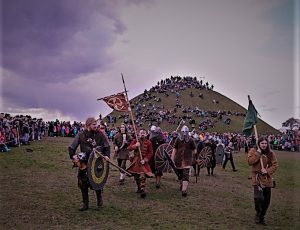 During Rękawka celebrations, groups of historical reconstructions and craftsmen from the whole South Poland come to the city. They all climb Krakow Mound to make a spectacular performances. Beside inflaming a holy fire, they will perform spectacular battles and traditional medieval crafts. Prepare for magnificent views and unforgettable history lessons. 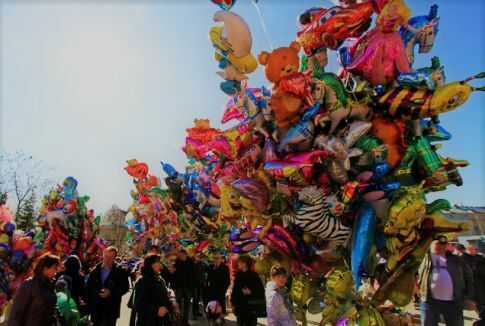 As this annual tradition begins, Krakow Main Square turns into a colorful, vibrant Easter fair for 12 days! 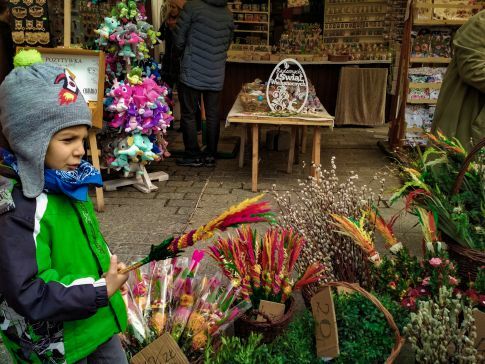 Around 60 merchants will present their festival items including garlands, candles, hand-painted Easter eggs, Easter palms, sheepskin coats or woodwork. There will be also many stalls with delicious Polish traditional food including an array of grilled meats, various cheeses or Easter soups. All of the stalls will be open from 10:00 am till 9:00 pm. It’s one of the most important festivals of early music – not only in Poland, but in the world. It owes it’s prestige to the unique programme that includes world premieres or rarely performed compositions. From its beginning (2004), the festival combines music of the Middle Ages, the Renaissance, Baroque and early Classical period. At the same time, all performances refer to Holy Week and Easter.This year’s edition will be devoted to cultural field of Italy. What’s more, Misteria Paschalia attracts with unique concert venues. 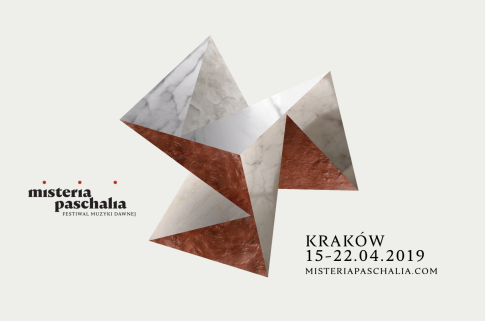 Beside marvellous interiors of Krakow churches and Penderecki Hall, the performances take place inside St. Kinga’s Chapel in Wieliczka Salt Mine. If you would like to sty dry on 22 April you’d better keep your eyes open as it’s Wet Monday! This old tradition is beloved not only by children. On this day, each adult can feel as carelessly as a child and arm up oneself with a water guns. However, Wet Monday in Krakow is not only a water battle. 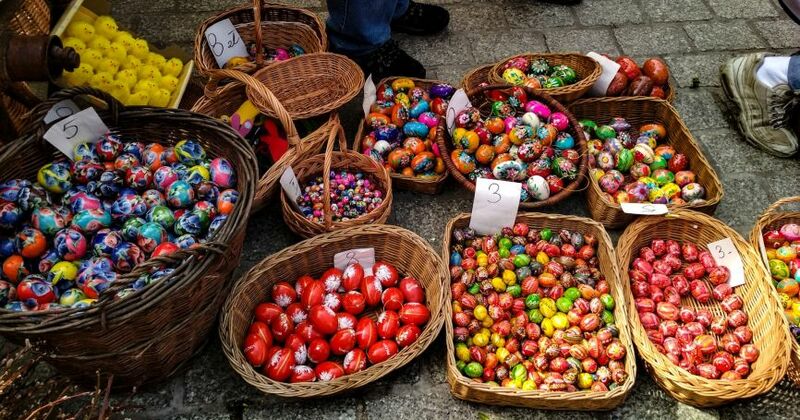 It’s also one of the oldest and most colorful Easter tradition in Poland, called Emaus. Plenty of various stalls offer sweets, toys and balloons. You can also find there traditional figurines of Jews or ‘emaus life trees’ that are the symbols of upcoming spring. Myself and my daughter were recently in Kraków last week and we used your company for airport transfers and a full day trip to auschwitz and salt mines and the driver was excellent. He was so professional throughout the day, very friendly and was happy to help make our trip very enjoyable. I would definitely recommend your company on trip advisor and to friends. Thanks again for making our holiday a fantastic trip.